The Avner Pancreatic Cancer Foundation has engaged Sefiani Communications Group on a low-bono basis to raise awareness of pancreatic cancer in Australia and motivate fundraising for more medical research into the disease. Foundation Board member Peter Hosking said: “Pancreatic cancer is a Top 5 cancer with a survival rate of just 8% over five years compared to breast cancer survival rate of 90% over 5 years. It’s the cancer of our generation and we looked to the market to find an agency to help draw attention to the disease and the need for increased funding for medical research. Sefiani impressed us with their passion and proven track record in advocacy to effect positive change and we look forward to our partnership yielding a significant improvement in pancreatic cancer awareness and funds raised for research”. 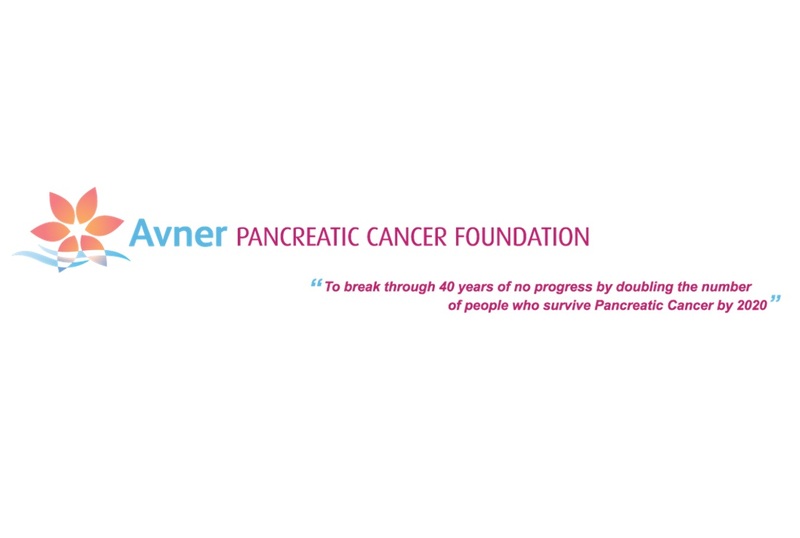 Robyn Sefiani said: “We were impressed with the commitment and passion of the Avner Pancreatic Cancer Foundation’s Board, and its founder Caroline Kelly who lost her husband Avner to the disease. In the past 10 years the Foundation has raised $10 million for medical research, but this is the tip of the iceberg. A significant ramp-up of awareness and funding is required to lift survival rates for sufferers of this insidious cancer and we look forward to contributing to this important initiative”. Following the loss of soul legend Aretha Franklin to pancreatic cancer this week, campaign commencement has been brought forward and will be followed by a sustained communications program incorporating media, government, influencer and advocacy outreach.